There is no doubt that technology is advancing quickly and gadgetry that was previously reserved for the excessively wealthy is now available to many ordinary homeowners across Brisbane. 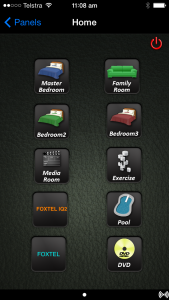 An example of one such technological advancement is home automation. 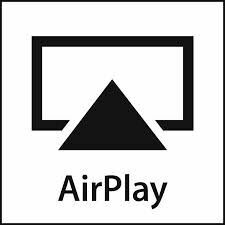 Home theatre systems can provide hours of entertainment for every member of the family, including television, movies, recorded programs, music and even access to the Internet. Your living area can become a theatre when you select the right products that embrace the latest in technology and performance. Find enjoyment and comfort without needing to leave your own home, from investing in a home theatre system that meets your family’s needs. Connecting TV to power-supply, ensuring wires are neat and tidy. The cord is then not concealed in the wall behind it. Construction of the included manufacturer base, and securing the TV to the base. 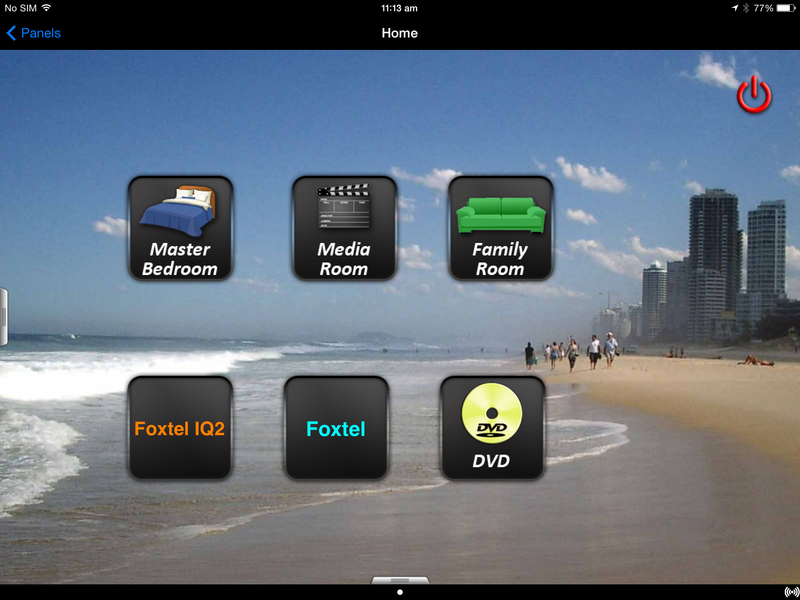 Attaching additional cables from external input (such as Foxtel or a tuner, up to 3 meters) by neatly installing exposed wires to the TV. Installation of a set-top tuner, if available. 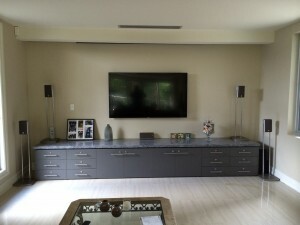 Integration of TV to a home theatre or audio system located in the same room. Demonstration of the TV and components (up to 20 minutes). Cables must be purchased separately and are not included . Securing your mounting bracket to a masonry wall or a standard frame . We provide suitable wall brackets at great rates. Securing & Mounting the TV screen. Connecting the TV to a power supply ensuring all wires are neat and trim. Concealing cables in a frame wall from the external input to the TV, up to 3 meters. The wire may be hidden by track molding for walls with vapor barriers, insulation, standard wall fishing or any other barrier. Installation of a set-top tuner. A demonstration of the newly installed TV and any questions answered. Cables must be purchased separately and are not included. Connection of your newly purchased AV equipment in one room. Full integration of the new equipment into your current AV setup. AV equipment includes: TV, Audio Receiver, DVD, Mini-Disk Player, CD Player, VCR, Home Theatre Speaker System, Audio Tape Deck, Video Game Unit, Internet TV, DVR, Amplifier, CD Recorder and/or Home Theatre in a box. Mounting of up to five speakers on wall or ceiling, brackets not included. Grouping and neatly connecting of all wires, concealment of wires in walls, ceiling, or utilising a wire management system. Using wall bushing or a wall plate to hide all cables. Installation of track moulding, if the wall does not have access for wall fishing. Installing the mounting bracket to a wall. Installation of the TV into the mounting bracket. Connecting the TV to a power supply neatly and effciently, Customer-provided cables are then set into the wall, from the Flat Panel screen to tuner source , up to fifteen feet away. For walls we are unable to fish (put the cables into the wall) we will install track moulding. Finally we do a demonstration of your installed product so you are ready to use it! The Brief was to have co-ordination 2 Foxtel boxes, free to air and streaming audio with 7 location over 3 levels in the home. Family Room, Master bedroom, bedrooms 2 and 3, Media Room, Gym and Pool area. All rooms to be controlled by either the iPhone or iPad. It was a mixture of existing and new products. The Bedrooms had new TV installed and the Media room was updated with a 65” Smart TV Yamaha Receiver to work with the Panasonic recorder and the 7.1 speaker system. We used “On Controls to co-ordinate them all. A four input HDMI high definition digital modulator was used to disperse all the signals. Control signals to all the TVs were sent through Cat5e cable and the programming was sent through the RG6 TV antenna system.